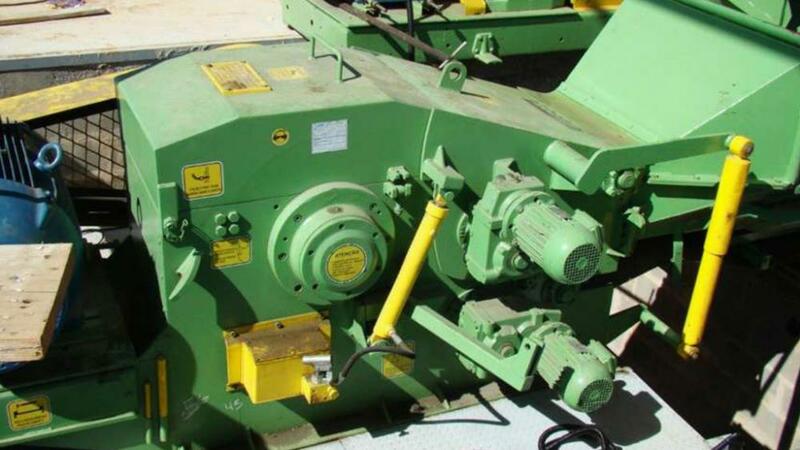 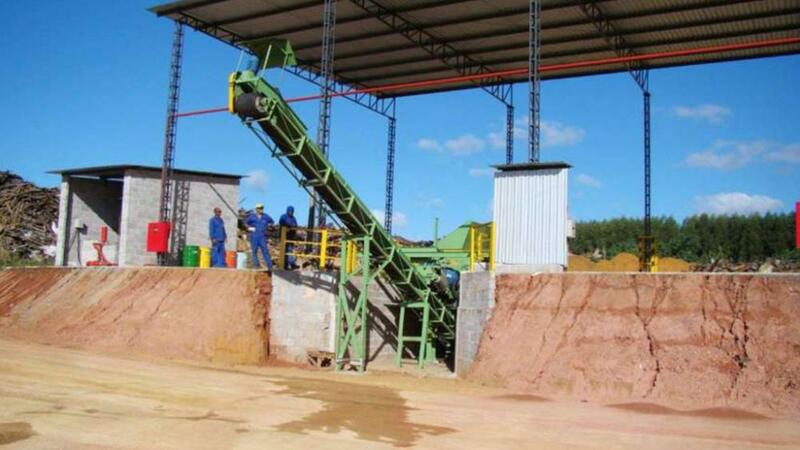 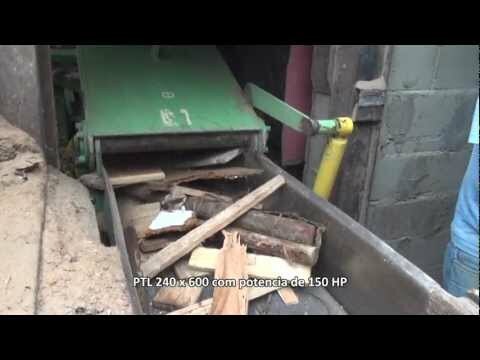 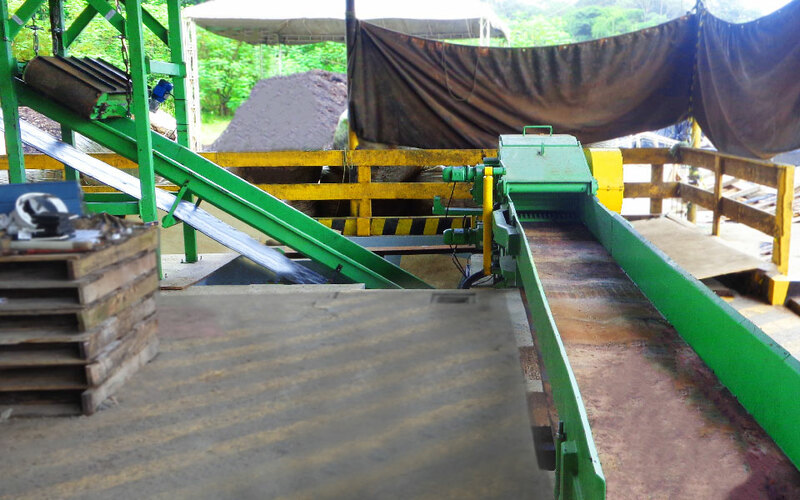 This machine is ideal to produce chips from recycling wood with nails, staples and other impurities such as building rubble, construction debris, demolition materials, wood recycling, etc. 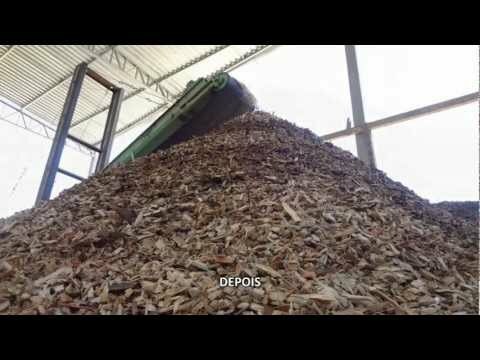 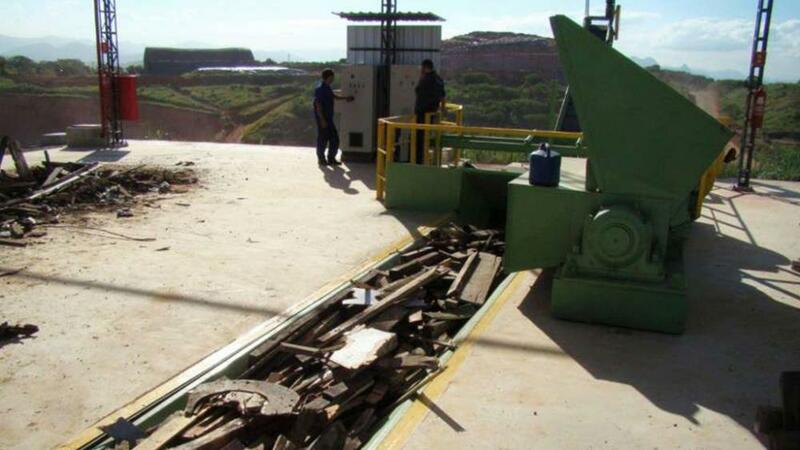 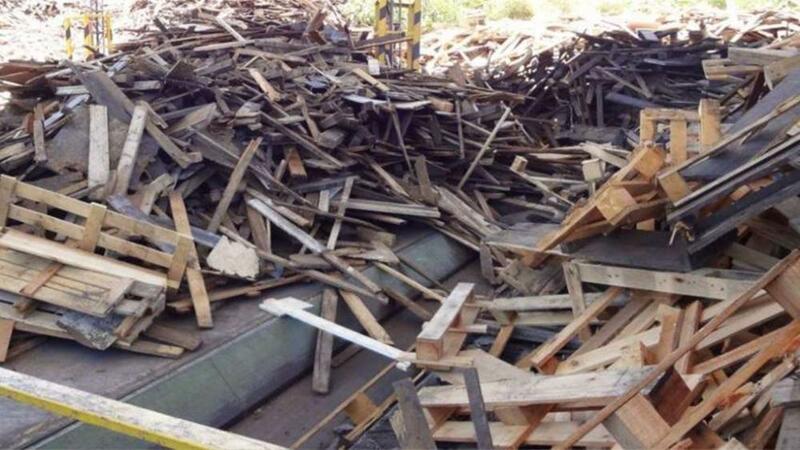 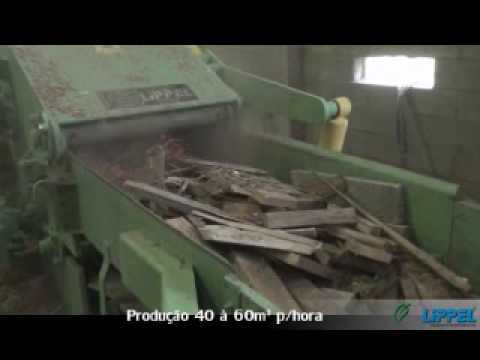 Is an ideal opportunity to generate profitability from what would be discarded, usually this wood is dry and generated chips contain high calorific value, being much in demand for burning in boilers and furnaces. 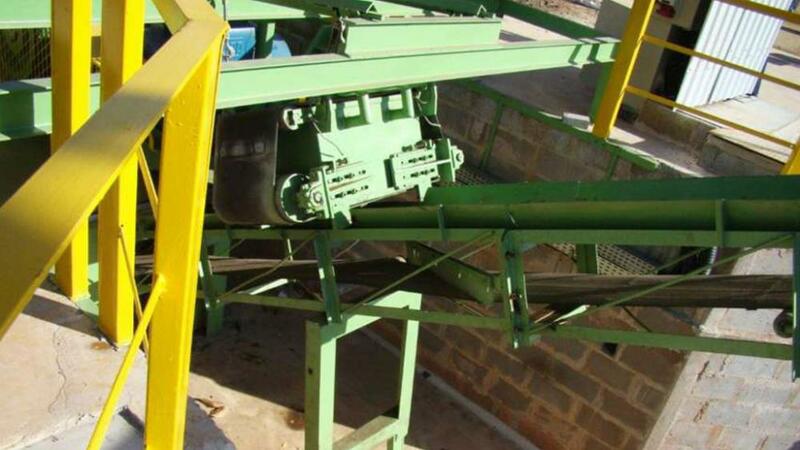 Robust Machine: This machine is considered of a medium size, but with its production of up to 18T/h or 80m ³/h equalling to a large scale chipper, with the additional advantage of low cost and maintenance.